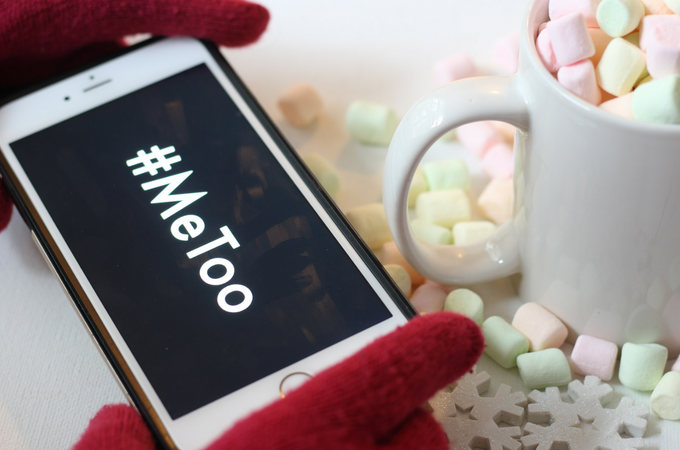 #MeToo movement leads to a sharp rise in the number of Australians contacting 1800RESPECT for sexual assault and domestic violence support and counselling. More Australians than ever before are reaching out to 1800RESPECT about sexual assault, domestic and family violence, with the number of people seeking information, referrals and counselling more than doubling recently. Increased awareness of sexual assault, domestic and family violence, through the #MeToo movement, is driving more people to use the service. The #MeToo movement has underpinned a 68% rise in weekly contacts to the service since September 2017. Meanwhile, longer term analysis of 1800RESPECT data shows that in the first three months of 2014 the service received almost 12,000 contacts and in just the first three months of 2018, it received more than 28,000 contacts – a 133% increase. In recent times, policy and public discussions on violence against women in Australia have had a strong focus on family and domestic violence, in particular, intimate partner violence. However, violence against women can take many forms, including family and domestic violence, sexual assault, sexual harassment, violence in residential settings and online violence and harassment. According to White Ribbon Australia, one in three women have experienced physical and/or sexual violence perpetrated by someone known to them and one in five women experience sexual harassment in the workplace. 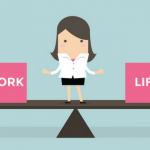 Workplaces, such as Medibank, are providing invaluable lifelines for those experiencing domestic violence. Medibank welcomes national workplace changes to domestic violence support Medibank last year introduced uncapped and paid leave for its employees Medibank has today welcomed the changes announced by the Fair Work Commission, which now allow employees to take up to five days of unpaid leave to deal with domestic violence. Last November, Medibank introduced uncapped and paid leave to any employee experiencing domestic and family violence. Medibank’s Group Executive of People and Culture Kylie Bishop said domestic and family violence is a community issue and as a large employer of women, the company has the capacity to drive change. “We’re pleased to see that millions of Australian’s will now have access to support from their employer to ensure the safety of themselves and often their children,” Ms Bishop said. She said Medibank’s commitment to provide employees with uncapped paid leave reflects the practical need for people experiencing domestic and family violence to maintain their financial independence. 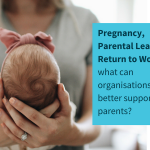 Prior to this, Medibank employees were supported with 10-days of paid leave to meet legal, medical, relocation and other administrative commitments, as well as counselling. Under the new expanded policy, employees can now access uncapped paid domestic and family violence leave without having to dip into other leave entitlements. Medibank delivers the 1800RESPECT service on behalf of the Australian Government as part of the National Plan to Reduce Violence against Women and their Children. It is delivered through an arrangement with three women’s services organisations – safe steps Family Violence Response Centre in Victoria, Women’s Safety Services South Australia and DVConnect in Queensland. “Movements like #MeToo and significant international and local media reporting have seen increased awareness of sexual assault, domestic and family violence which has driven people to contact 1800RESPECT and ask for help,” Medibank CEO Craig Drummond said. “Significant community discussion has seen Australians reach out for support with the knowledge that they will be believed and listened to without being judged. “More people are talking to our counsellors and saying that this is the first time they’ve reached out for help – these people often say that they’re not really sure if what they’re experiencing is abuse. “1800RESPECT is continuing to experience sharp increases in the number of people contacting counsellors online and over the phone in days surrounding high profile media stories. “Medibank is proud to run the 1800RESPECT service, it is a vital service for the Australian community that provides critical help to those impacted by sexual assault, domestic and family violence,” Mr Drummond said. If you are worried about unhealthy, abusive or violent behaviour in any of your relationships, you can contact 1800RESPECT on 1800 737 732 or visit www.1800RESPECT.org.au for information, webchat and referrals. Anyone who needs to access this free service can feel confident that 1800RESPECT has the capacity and capability to provide support 24 hours a day, every day of the year. 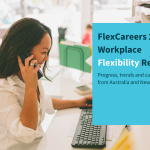 FlexCareers is proud to be affiliated with Medibank and is a proud supporter of any community and corporate initiatives impacting the issue of domestic violence.